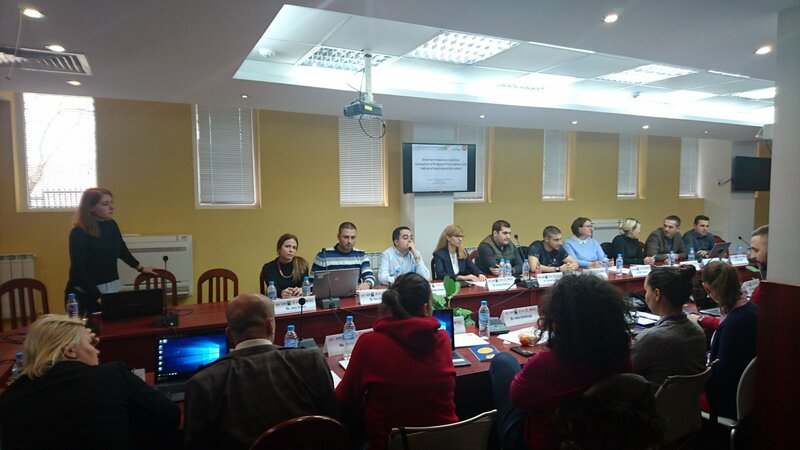 In accordance with the arrangements reached at the Informal meeting of the Heads of Statistical offices of the countries of Balkan region, held on 30 August 2018 at the Training Center in the village of Slivek, Lovech region, the National Statistical Institute hosts a training of young statisticians from the Western Balkan countries - Albania, Bosnia and Herzegovina, Kosovo, the former Yugoslav Republic of Macedonia, Serbia and Montenegro. Young statisticians from Bulgaria also participate in the course. 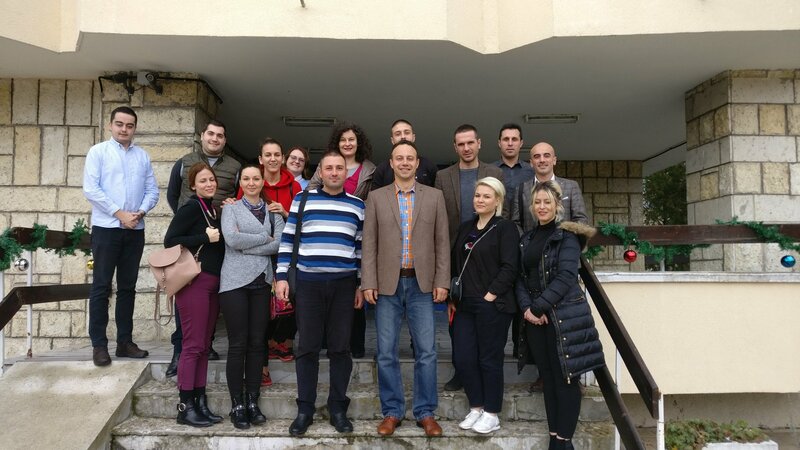 The training is organized jointly with the University of National and World Economy - Sofia in the period 10 - 14 December 2018 at the NSI’s Training and Qualification Centre in Slivek, Lovech Region. The aim of the course is to familiarize the young experts from the Western Balkan countries with the main concepts of statistical theory, the organization of sample statistical surveys, SPSS Statistics software package, statistical surveys in the field of business statistics, macroeconomic statistics, demographic and social statistics, Big data and alternative data sources. - Sampling surveys - nature, main characteristics and types. 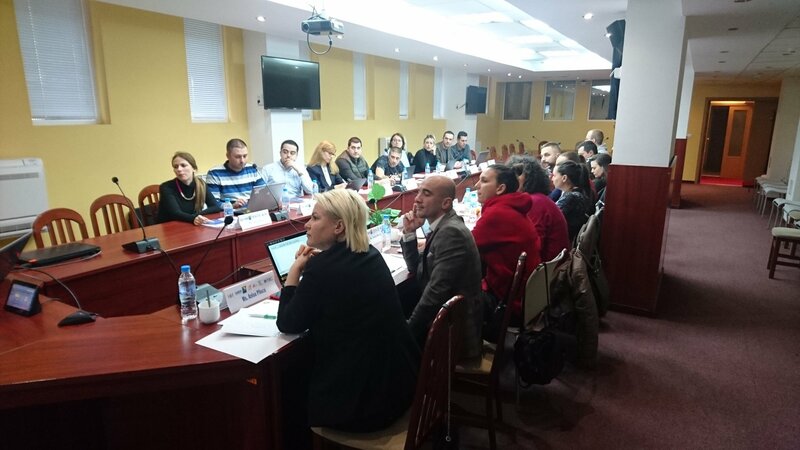 During the training, the participants will be acquainted with the practical aspects of statistical surveys conducted in Bulgaria in the field of demographic, macroeconomic and business statistics as well as some new methods for data collection, including the so-called Big Data. This course is a continuation of the NSI policy for enhancing regional cooperation in the field of statistics. This policy is also laid down in European Multiannual Statistical Programme 2013 - 2020 and aims to synchronize statistics in these countries with European standards. 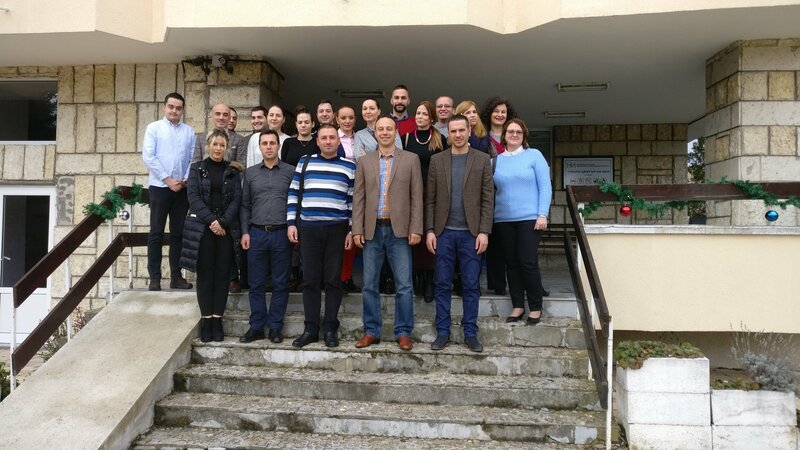 The training is carrying out in the framework of the Programme of the Ministry of Foreign Affairs of the Republic of Bulgaria ‘Building of Administrative capacity and democratic institutions’. The objective of the Programme is to support the strengthening of the institutional and administrative capacity of partner countries of the Western Balkans and the Black Sea region.